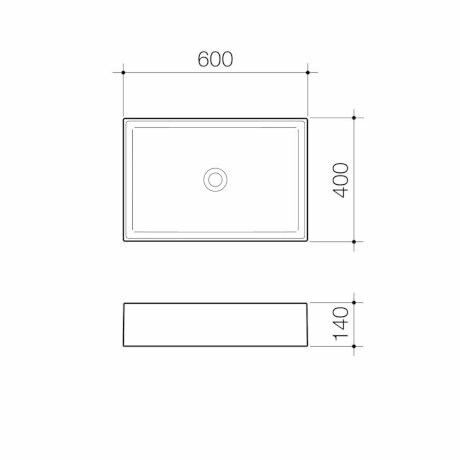 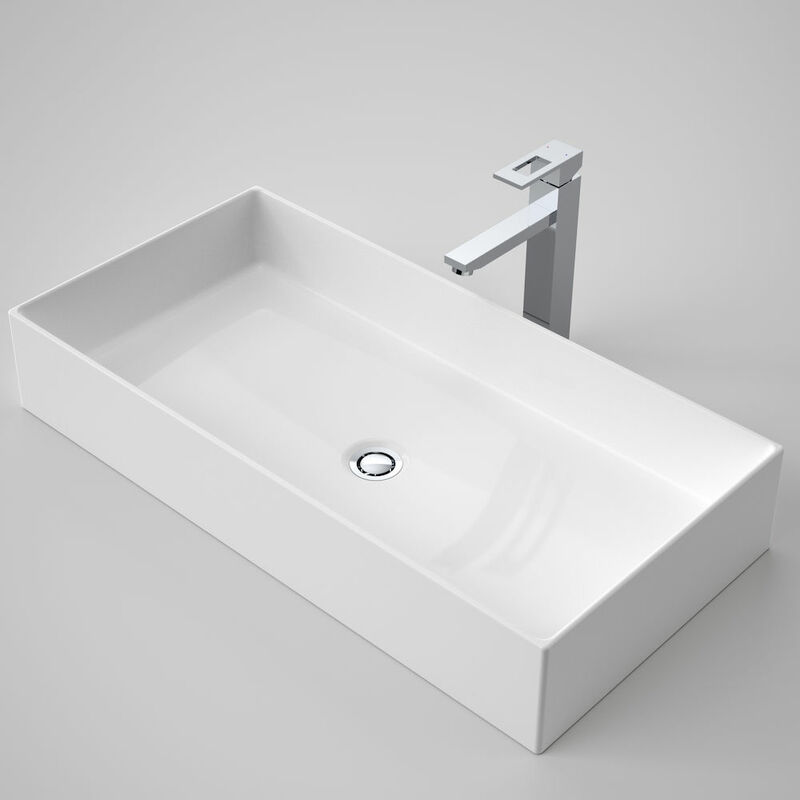 Introducing the latest basins in the Teo range. 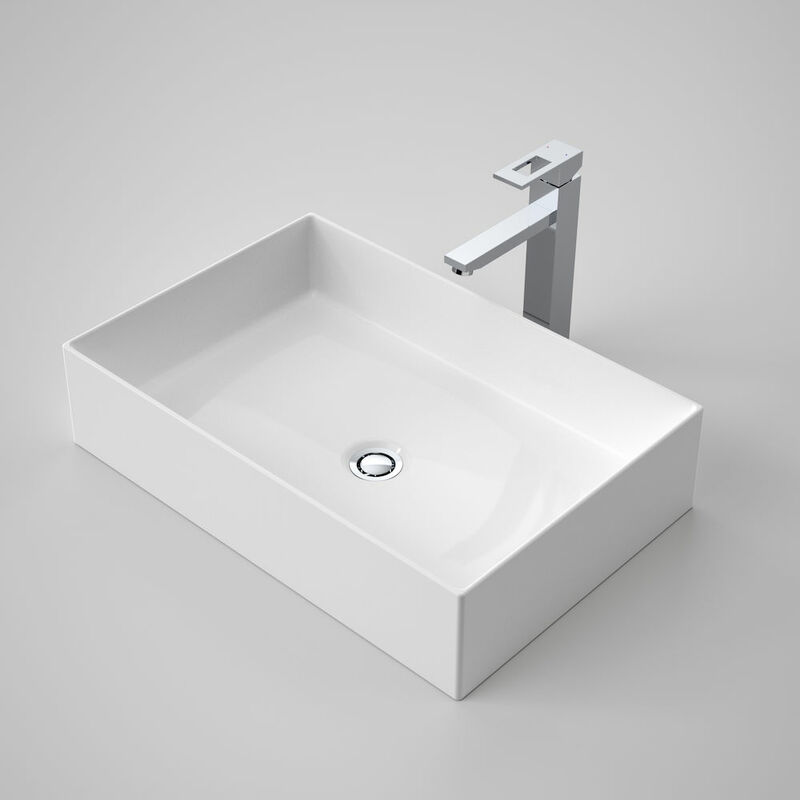 The pure geometric form of the Teo 2.0 basin reflects the confidence of a minimalist style. Inspired by the latest European trends to thinner rims and Made in Italy, the clean, straight lines and square styling, creates a strong statement for the bathroom. 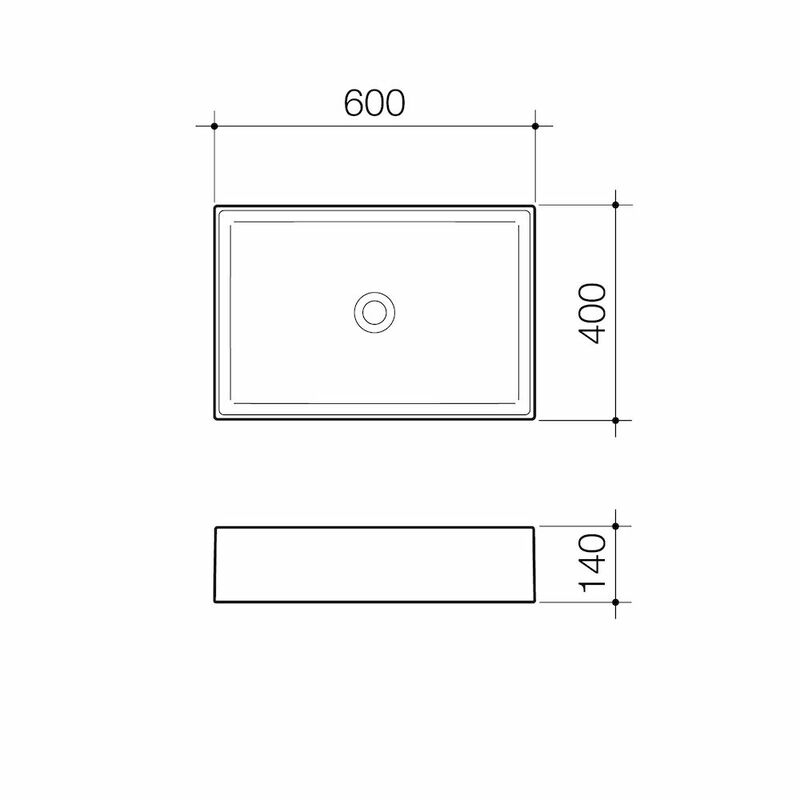 Available in above counter vanity and wall basins.